professional practice in Western Europe countries (Britain, Germany, the Netherlands, Switzerland and other) and in Poland. In the course of the studies the students can go on a foreign study exchange or practice (3 months, 1 semester or 1 year) to the universities in Western Europe e.g. the Erasmus programme. 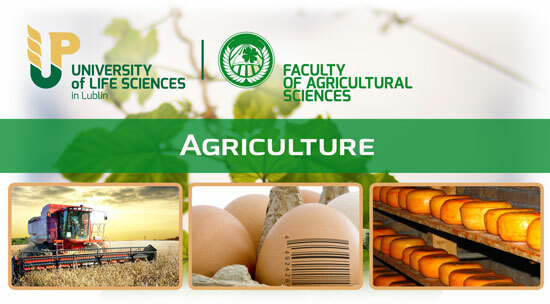 Having received the Master’s Diploma the students can continue their studies at the Faculty on PhD level – III degree studies that last for 4 years and obtain the scientific title of PhD in the field of Agronomy, various specializations. 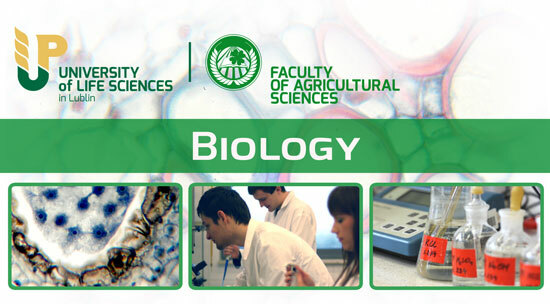 The Faculty of Agricultural Sciences in Zamość is a branch of the University of Life Sciences in Lublin which is a state university. The graduates receive a diploma of this university that is recognized in all EU countries.